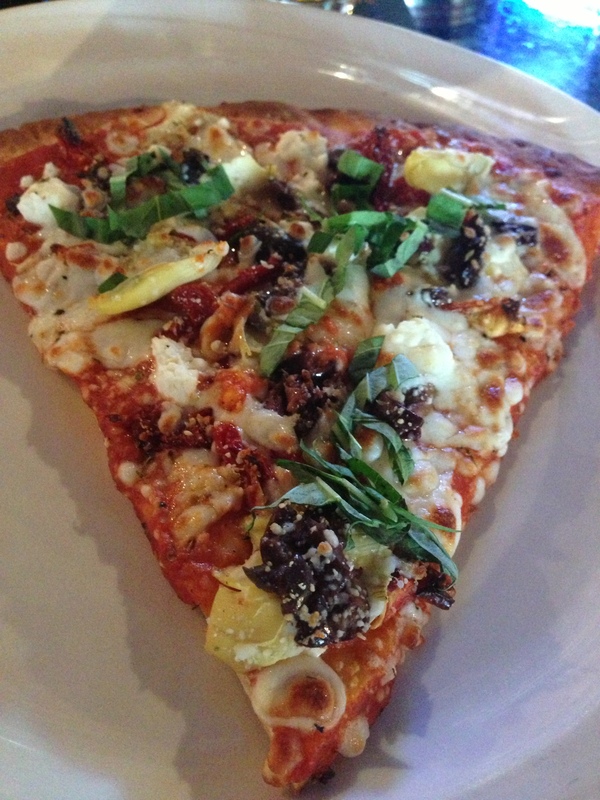 We immediately became huge fans of a little pizza place called Pizza Pazza. It’s tucked away inside an Italian restaurant on Harbour Island.The view of downtown is beautiful and the pizza is fantastic, which is very important to us, as NY transplants. 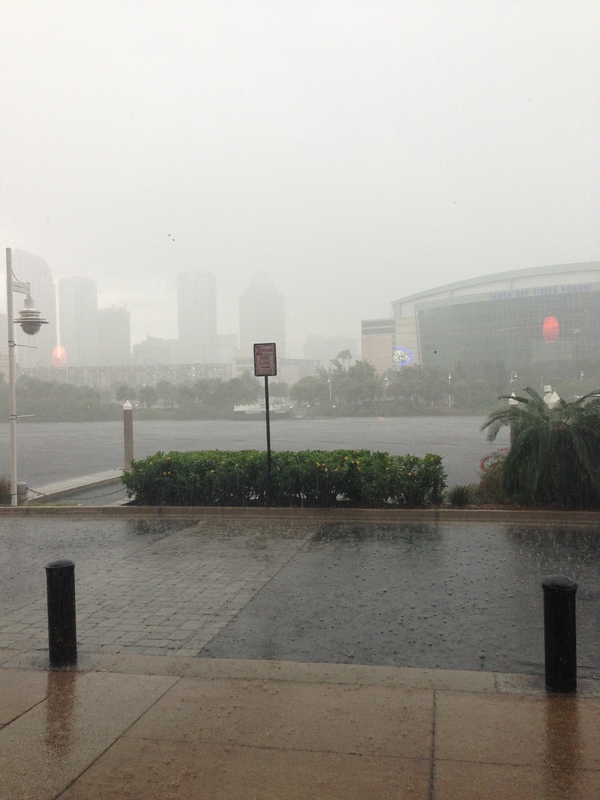 The view is fabulous, even on a rainy day! And if you aren’t in the mood for pizza, they have other stuff too. 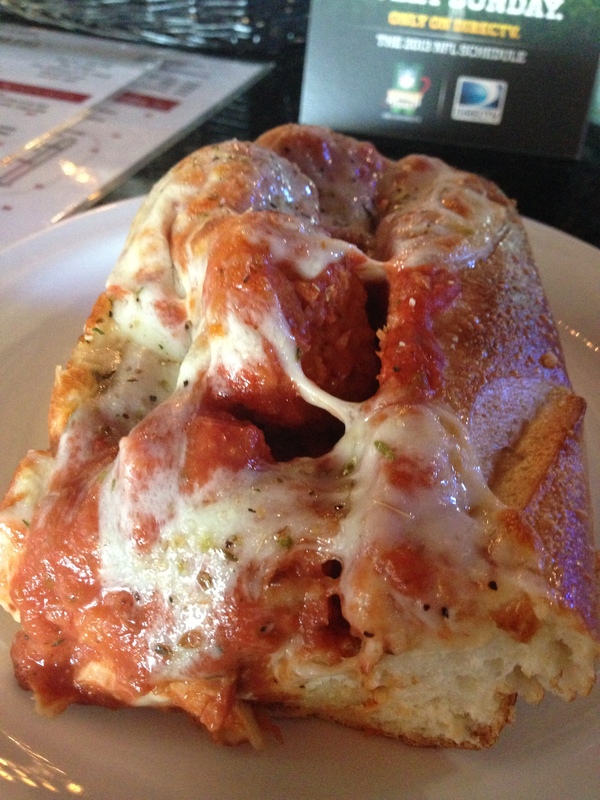 The Husband looooooves the chicken parm sub, even if it is way more food than he needs. HALF of the chicken parm! And the company is fabulous. Whether you sit at the bar and talk to the owner about beer, wine, or sports, or sit at a table for two and listen to live music, it’s always a fantastic dinner out at Pizza Pazza. 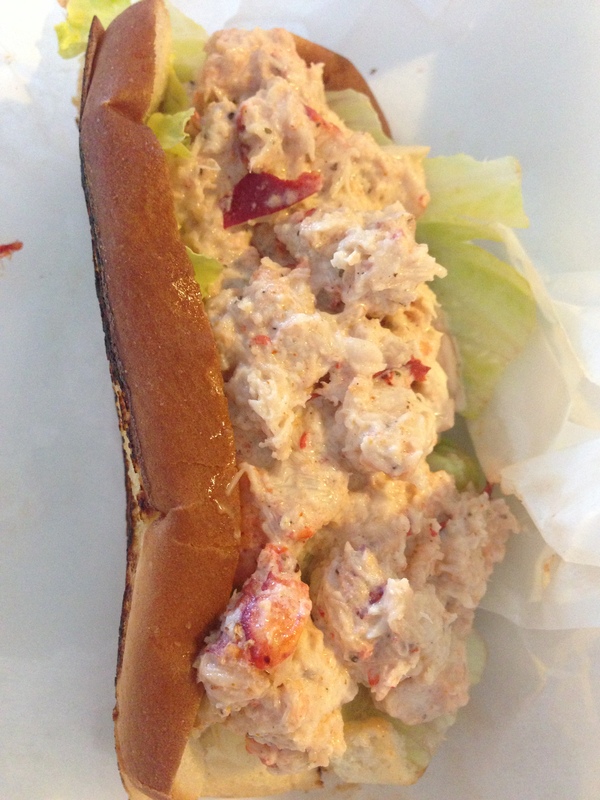 When I’m craving a lobster roll I head to Taste of Boston in Ballast Point Park. It really, truly, is a taste of Boston. The perfect amount of lobster, mayo, and toasted roll. And, just like Pizza Pazza, the view is stunning. My favorite animal is the pelican, and there are plenty of them frolicking around in the water. We live next to Holy Hog, a BBQ place. The Husband loves ribs, chicken, sausage, all the things they serve them. I do not. I’m not a vegetarian, but I don’t particularly care for meat. So when the Husband wants ribs and I don’t feel like eating just sides, we break my “no chain’ rule and go to Grillsmith. I must confess, I love Grillsmith. 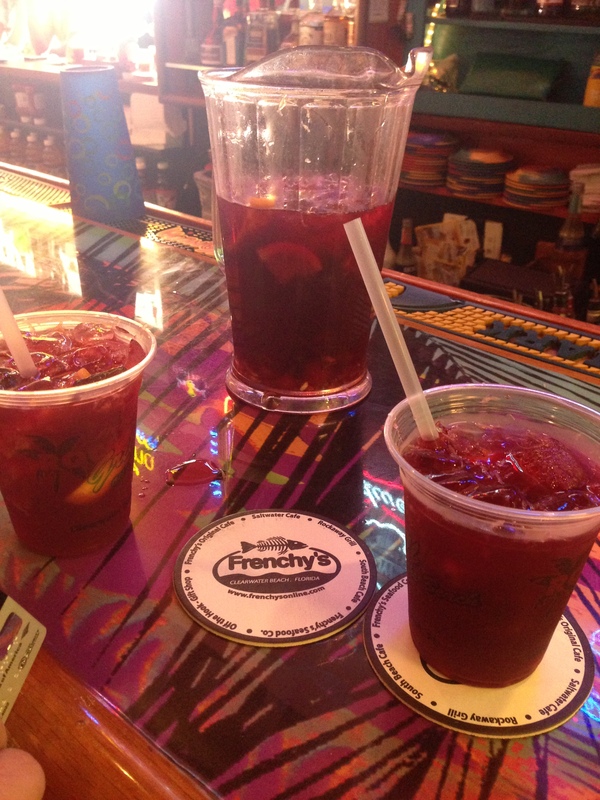 The food, the wine list, the sangria, the happy hour, all of it. I even won a gift card on their Facebook page once. The staff is fabulous and never ever disappoint. One of the best waiters I have ever had was there. 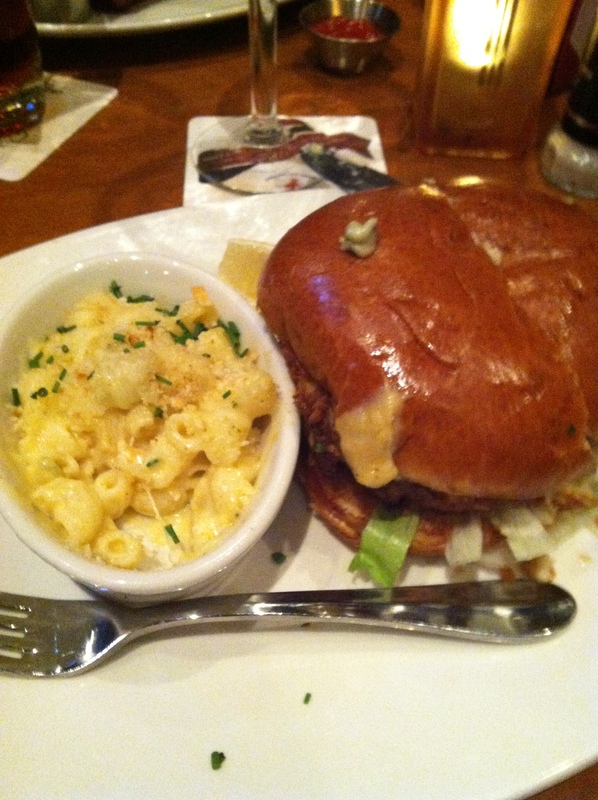 I always get the same thing, the crab and shrimp burger with a side of mac and cheese. The best part is that I always have half a sandwich left for lunch the next day. Do yourself a favor and go there RIGHT NOW! Every month or so we head to the Loew’s Don Cesar for lunch or dinner. Everyone knows about my obsession with the Pink Palace. So whenever the Husband wants to drive over the bridge, I beg to go there. Luckily, he almost always complies (a shout out to whomever told him “happy wife, happy life”). We always sit at the bar and usually Mario is the bartender. He has a memory like I have never seen before. Not only does he always remember us and what we drink, but he’s usually right about what anniversary we are there to celebrate, if that’s what brought us there. The food is really pretty good, and they used to have a fabulous watermelon gazpacho that was to die for. Unfortunately, they haven’t had it in a while. 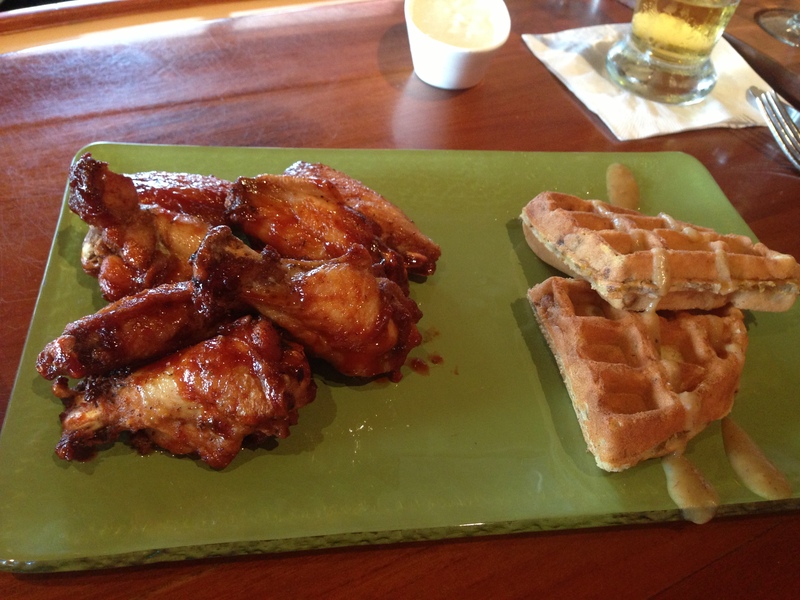 But they have added one of the Husband’s favorite meals to the menu, chicken and waffles, but with a twist. And it’s actually really good, even the picky Husband loves it. Don Cesar’s version of an Atlanta classic. 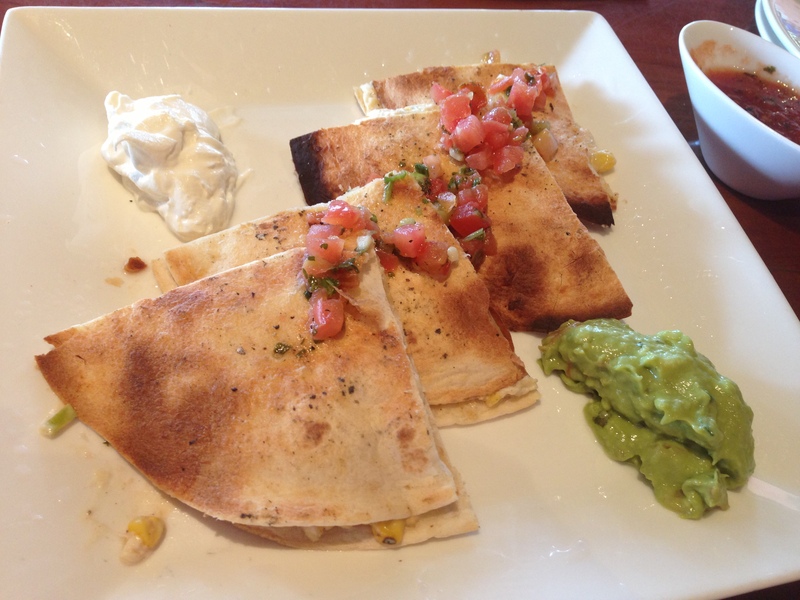 I usually get the quesadillas. I don’t know what makes them so yummy, but I love them. And while I travel through Canada and the northwest United States, I know I will miss the food that has helped me call Tampa home. Oh, great choices! 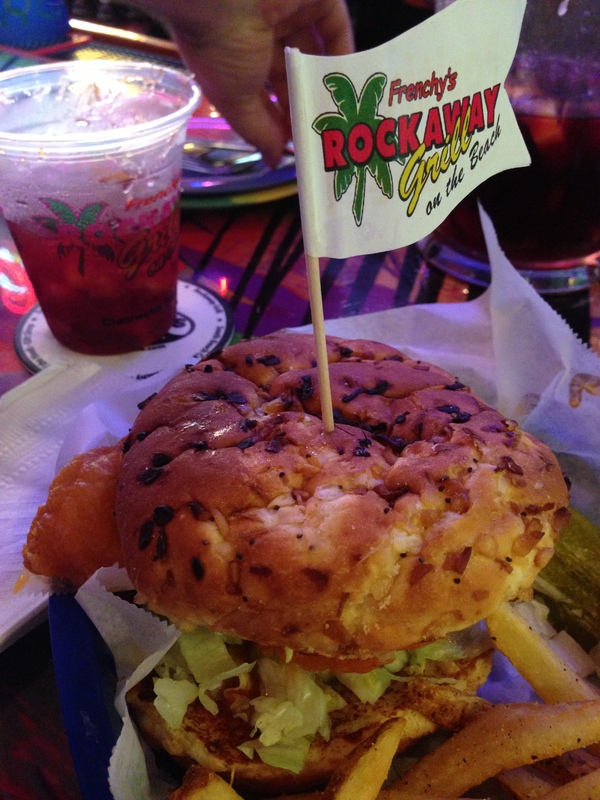 I am a Tampa native, and the food here really is great. 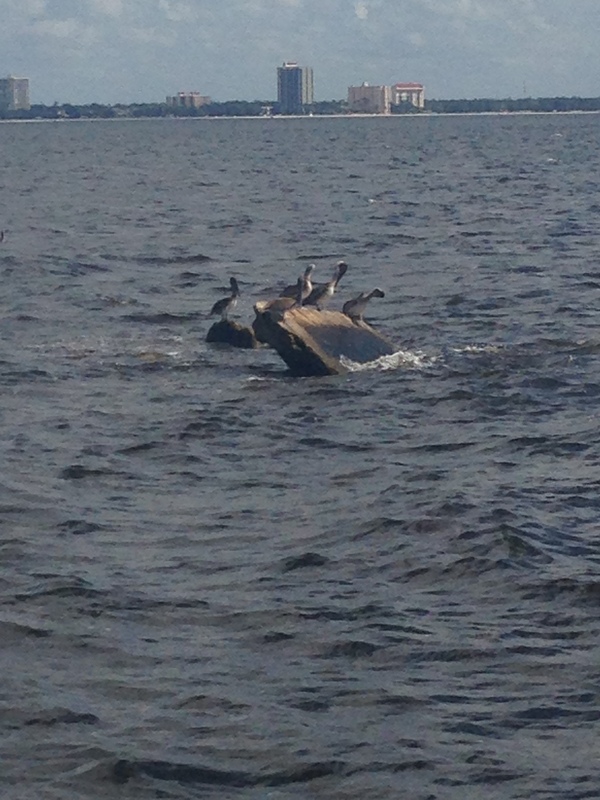 =) I love going to Ballast Point Park and seeing the pelicans there! It also has one of the best views of Tampa Bay. =) Enjoy your trip! It sounds really amazing. It took me a while to appreciate the Tampa food culture after moving here from NYC but I’ve truly grown fond of many places. Thanks for the follow! I’m hoping to have lots of posts on my trip, especially polar bears and the northern lights! Oooh, polar bears and northern lights! =) I’ll stay tuned for sure!